The purpose of SocEnt is to foster entrepreneurial skills and social thinking in students and emphasize leadership in those fields. It is structured to focus on theory, applicability, and creativity. As a part of SocEnt, groups of sophomores are given the opportunity to create a social entrepreneurial venture (SEV) that target social issues impacting their local community. 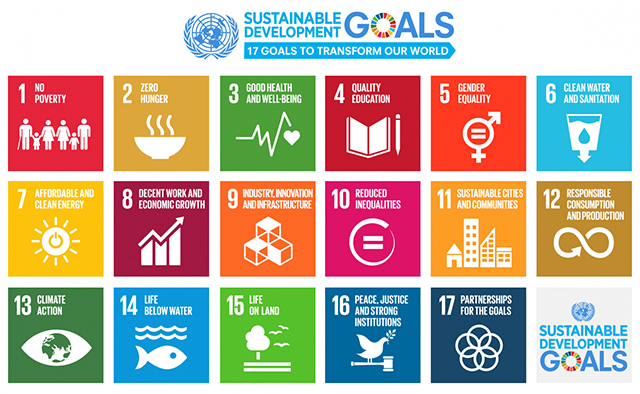 Each student group project seeks to address a social justice issue and students are to use the UN Sustainable Development Goals when choosing their subject matter. The four broad categories students chose from are environment, energy, social justice, and economy. In the SocEnt elective, most student projects focus on good health and wellbeing, education, decent work and economic growth, industry, innovation, and infrastructure, and lastly sustainable cities and communities. An Innovative Solution to Make Sure High School Students Stay in School.